Thanks for the stoke! 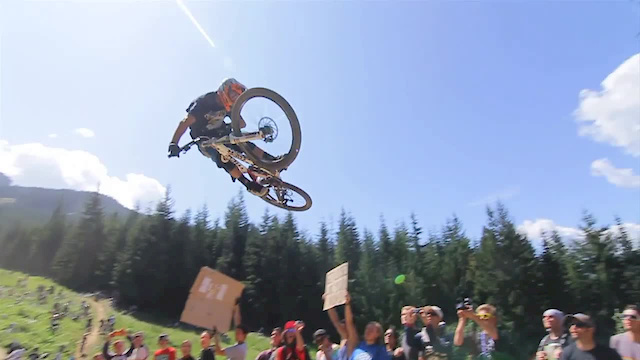 Will be there in a couple days..
Danny Hart's Beer whip from last year was pretty epic too. the croud and brendawwg is what this videos all about!! did it on my HARDTAIL!!!! "get loose like your mom!" best sign out there!! This is pure video gold. 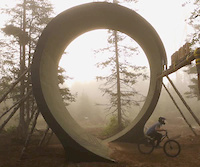 Steezy whips, heli shots all topped off with the 'crue. Job very well done. Makes me wanna go ride!!!!!! shut the front door ! How do some people not know this song?!?!?!?!?!?!?! Some of the best ever style right there!!! Sweet song!! Who is it?? Kickstart my Heart - Motley Crue!! !